Oliver Rowland says he would be “silly” to start looking for opportunities in F1 after finding himself in a “really good position” in Formula E.
Oliver Rowland says he would be “silly” to start seeking opportunities in Formula 1 after finding himself in a “really good position” in Formula E.
Rowland, who won the 2015 Formula Renault 3.5 championship and finished third in the 2017 Formula 2 standings, has flirted on the fringes of F1 in test roles at Renault and Williams in recent years. 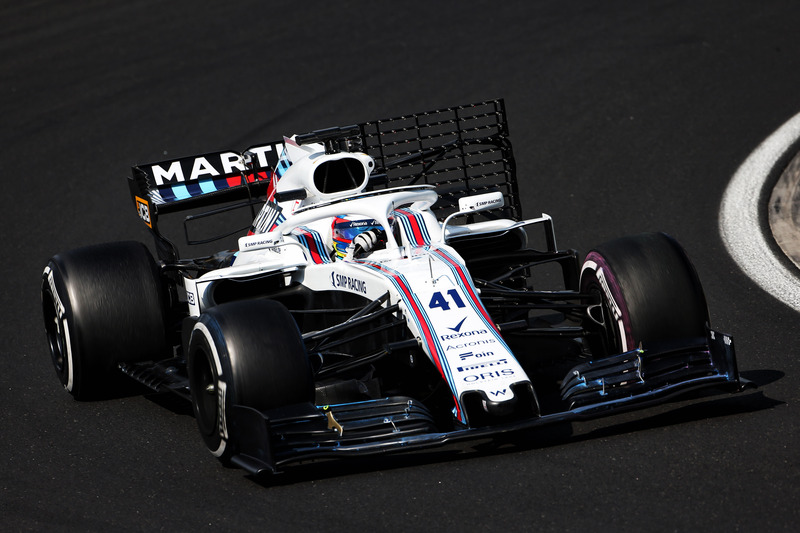 The Briton had an outing in last year’s Hungaroring test as part of his young driver role with Williams, but has since moved to FE on a full-time basis at the Nissan squad alongside season two champion Sebastien Buemi. “I’m in a really good position now with Nissan, they are a big manufacturer and Formula E is on the up, it would be silly for me to start looking elsewhere,” Rowland told Crash.net when asked if F1 still remains his ultimate ambition. “Formula 1 is in a bit of a difficult patch with a lot of the teams in terms of budgets and things like that. I was at Williams last year and obviously if you look to where they are now, I’d much rather be doing Formula E than doing that. “It’s hard to watch,” he added. “I spent a lot of time at the factory and I know a lot of the people. It’s difficult to see the situation they are in and I wish them all the best but I suppose I’ve dodged a bullet a bit. 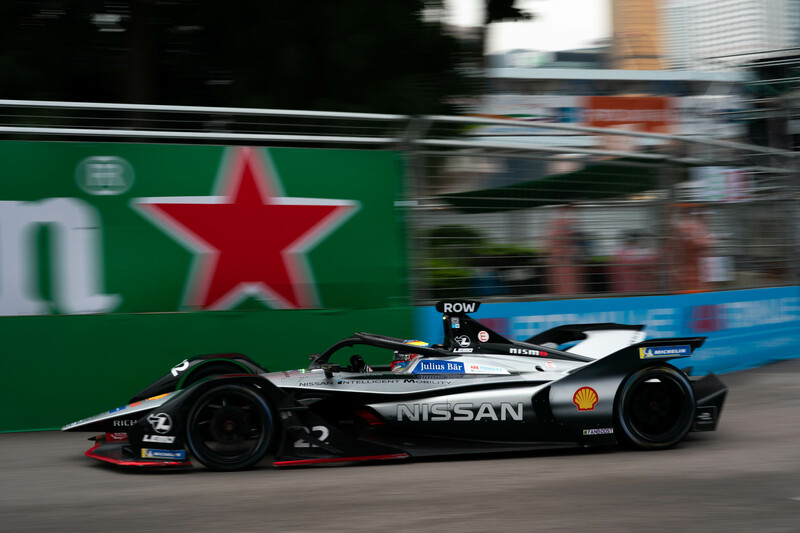 Rowland got his FE chance with Nissan after Alexander Albon made a late switch to F1 to join Toro Rosso as replacement for the axed Brendon Hartley. Asked how he would react if faced with the same dilemma, Rowland replied: “It’s a difficult one. “I did think about that at the start and it must have been a tough decision for him because there’s no guarantees how long that will last. Especially with Red Bull, they don’t mess around if you don’t perform. “I think at the moment it would only be the top few teams that you’d have to choose from and that’s never going to happen so I’d probably stick with Formula E.